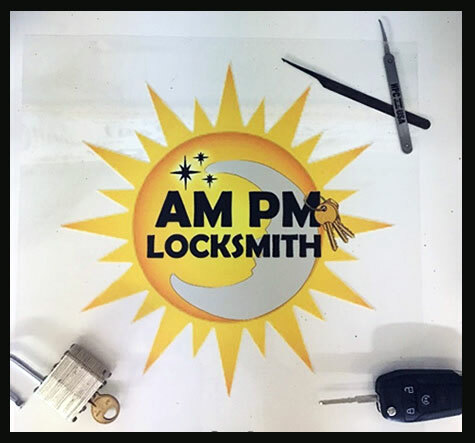 When you find yourself needing a locksmith in Stockbridge, it is usually at the worst time. We try to make the experience as positive as possible. We will confirm appointments and keep you informed of our arrival time. It helps knowing that someone is actually on the way and you don’t have to keep calling other companies.